Theater Round-Up: Maggie Smith Takes the Stage, a Trailer for ‘Tolkien,’ ‘Cursed Child’ Opens in Melbourne and More! 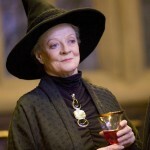 It’s been an exciting week in theater with the news that the incomparable Maggie Smith, our beloved Minerva McGonagall, will return to the stage, the first trailer for Tolkien, featuring Anthony Boyle, released online and Jack Thorne, screenwriter for Harry Potter and the Cursed Child, may be taking on the script for a new Holmes mystery feature. In Cursed Child news, a book covering the process of taking the production from page to stage will soon hit store shelves, the New York and Melbourne productions released new batches of tickets and, perhaps most magical of all, the play celebrated its official opening in Australia! 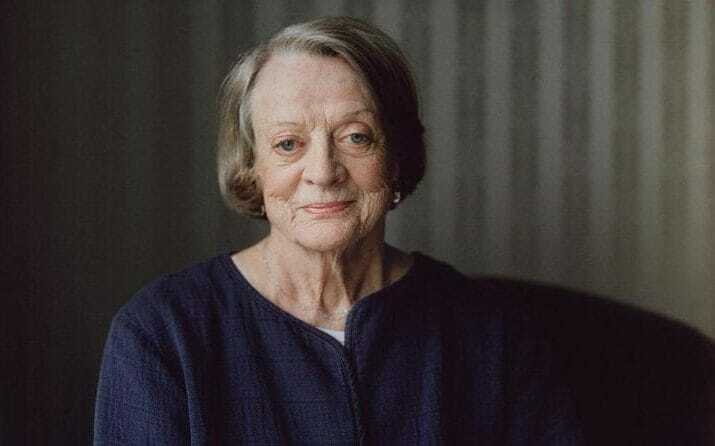 After a 12-year hiatus from theater during which Dame Maggie Smith devoted herself to film and television–most notably, the Harry Potter and Downton Abbey series–she is set to return to the stage this spring in a new play from Christopher Hampton titled A German Life. The play, to be directed by Jonathan Kent, is a solo drama about the life of Brunhilde Pomsel. According to the Hollywood Reporter, Pomsel’s story tracks Germany through the 20th century, following her stint as a secretary in Berlin during the lean years of the 30s, working for wide range employers including a Jewish insurance broker, the German Broadcasting Corporation and, later, Joseph Goebbels. Following the war, Pomsel was interned in Soviet concentration camps until 1950 and did not speak of her experiences until 2017 when, at the age of 105, she finally granted an interview to Austrian filmmakers. Hampton used testimony from the resulting documentary as he developed his stage adaptation. Smith will star as Pomsel and is more than capable of handling the weighty role. She is renowned in the industry, garnering Oscars, Golden Globes, BAFTAs, Emmys and a Tony award for her work on both stage and screen. No doubt she will bring a compelling balance of gravitas, gumption and grit to this latest performance. A German Life begins previews April 6 and officially opens its limited five-week run on at the Bridge Theatre in London on April 12. The first trailer for the upcoming biopic on the life of J.R.R. Tolkien has dropped, and it features a glimpse of Cursed Child star Anthony Boyle as G.B. Smith, friend of the famous writer. 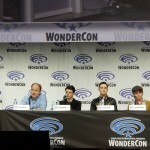 Nicholas Hoult, who plays Tolkien, is heard in the voiceover musing about a “journey” and a “fellowship,” as glimpses of the close-knit group flash onscreen, intercut with images of Tolkien moving between the harsh reality of war and the fantasy he will shortly begin to write, the story that would be laid down in The Hobbit and The Lord of the Rings. It is an absorbing teaser for a film that will cover Tolkien’s real life experiences and the epic tale they birthed. 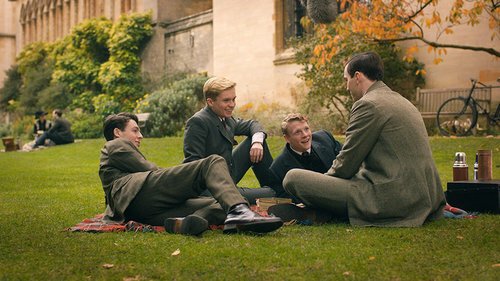 The film opens in UK theaters May 3, 2019 and releases in the U.S. a week later on May 10. Watch the trailer below! A new behind-the-scenes account of the Harry Potter and the Cursed Child stage phenomenon will be published in hardback Sept. 17. The book, titled Harry Potter and the Cursed Child: The Journey, comes from Little Brown, with Scholastic partnering on U.S. distribution and Pottermore Publishing covering an ebook edition. 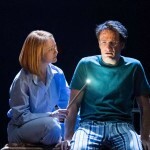 The book is a collaboration between Harry Potter Theatrical Productions Ltd and writer Jody Revenson. Revenson has also authored other themed works, including the Harry Potter Vault series and Fantastic Beasts and Where to Find Them: Movie-Making News. Look for more information on the edition as promotional details are announced! Twenty-thousand new tickets to the Broadway production of Harry Potter and the Cursed Child were released on Monday. This latest batch of tickets start at $69 per part. Fans can purchase tickets to the Lyric Theater performances here, and remember, the original cast won’t be performing for much longer. The Olivier-winning cast stages their final show March 17, with the new cast officially taking over March 20! 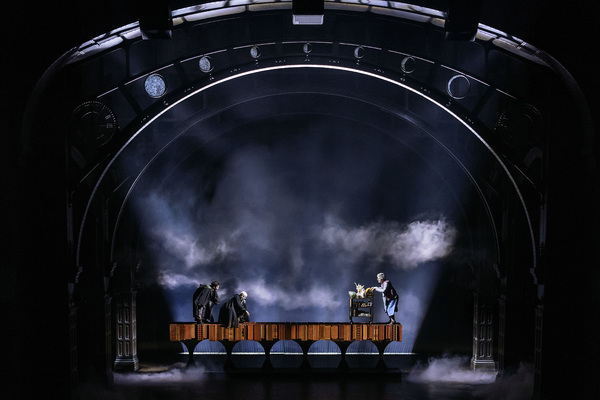 Broadway World also shared new high resolution images from the production–check out one of the three magical shots below. 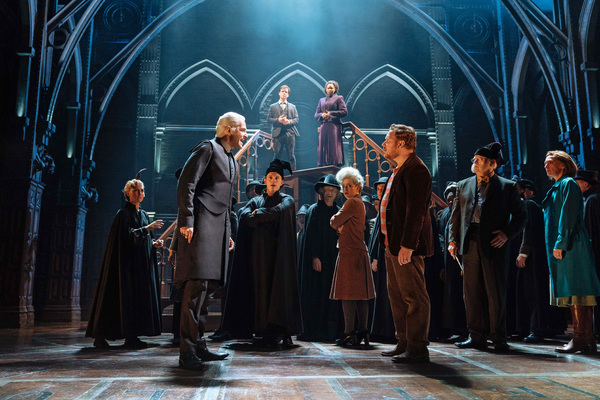 Melbourne, Australia was buzzing with excitement last week ahead of Friday’s official premiere, and Cursed Child AUS shared an inside look at preparations for the highly-anticipated event as the cast performed their final previews. Then, as the cast readied for the opening performance, producer Sonia Friedman shared a special message straight from J.K. Rowling offering her well wishes–and cake! Finally, a post went up featuring Friedman, writer Jack Thorne, director John Tiffany and more in a lovely review of the magical day as cast, crew and fans gathered in front of the Princess Theatre. It looks like an incredible day down under, and fans can find more information about tickets to the new production below! Your first look at #CursedChildAUS in our new Australian home is finally here. More tickets will be released at 11am (AEDT) on Tuesday 26 February. Find out more through the link in our bio. 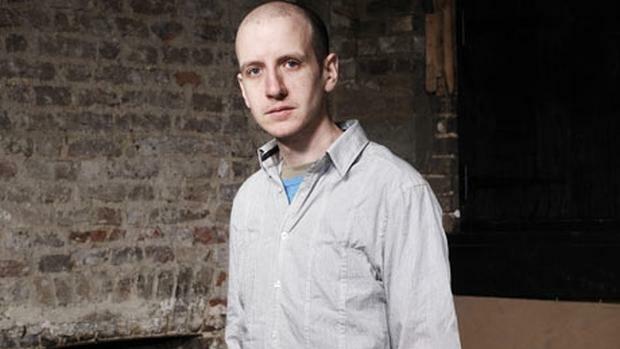 Jack Thorne, best known to Potter fans for his collaborative work on Harry Potter and the Cursed Child, is a prolific writer for theater, television and, lately, film, with recent credits for The Aeronauts, Wonder and The Secret Garden listed on his filmography. Now, industry insiders report he will be tapped to pen an upcoming adaptation of Nancy Springer’s The Enola Holmes Mysteries. According to Variety, the Legendary project would center around crime-solving adventures of the Holmes brothers’ younger sister, Enola. Millie Bobby Brown is set to star as the titular character of the film, directed by Killing Eve’s Harry Bradbeer. No details have been announced regarding the project’s production schedule.